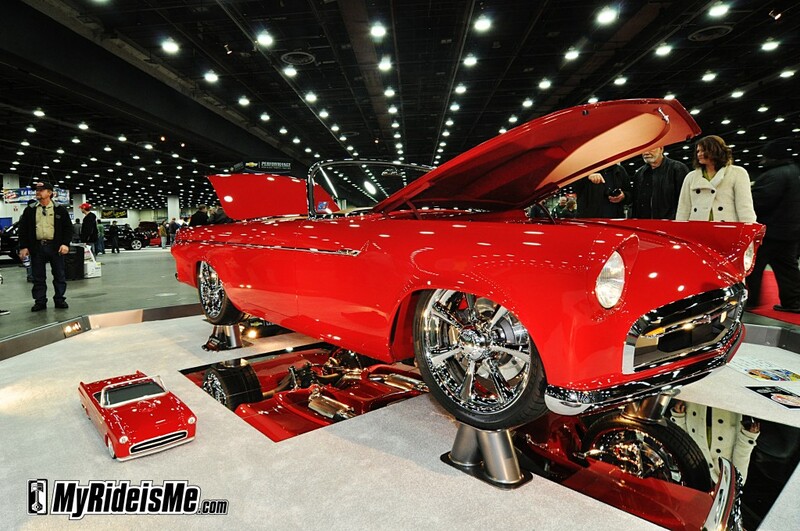 What Custom Car Show has the TOP Hot Rod? This contest is CLOSED as of 5/5/13. Thank you. Got an opinion? Speak up now and win a set of Auto Meter Gauges worth $500! 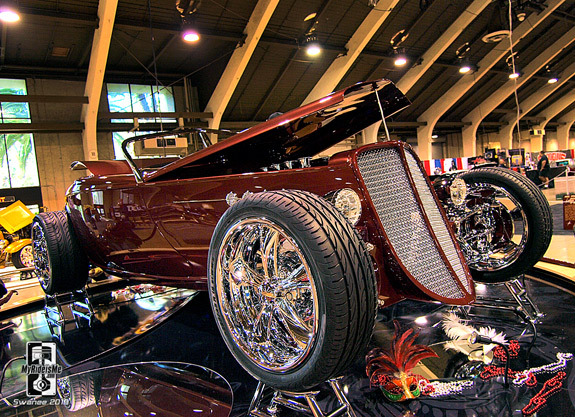 Are the most prestigious car show awards a hot rod or custom car can win. I suspect few, if any, will disagree. Well do ya? Let’s talk about it! 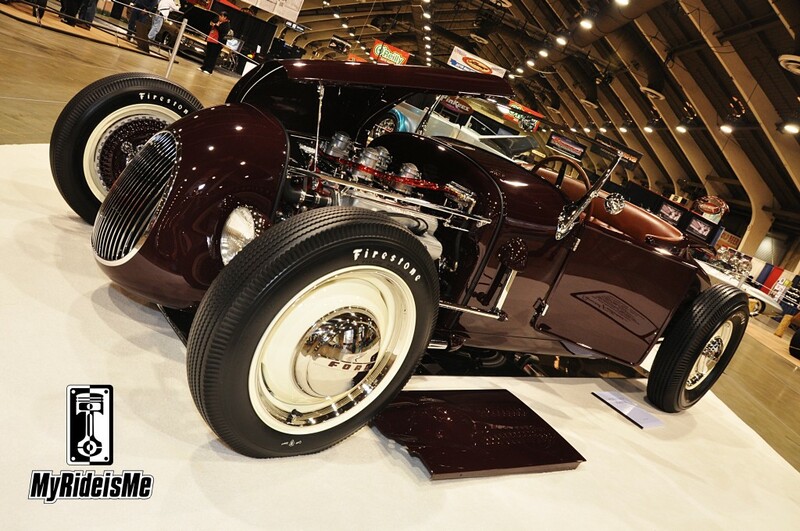 Which car show presents the best hot rod or custom? Taken year by year, side by side… pick one! Then at the end of this post, cast your vote and you’ll have a chance to win the Auto Meter Gauges. (Click on any picture for a larger, closer look.) I’m also posting links to the contenders (called, “Great 8” in Detroit) for each award for the last 3 years. I have my favorites, what’s yours? Ah yes. Kelly Brown’s 1927 Track T Roadster. Since they changed the rules for the AMBR, it’s hard to vote against the chosen winner. 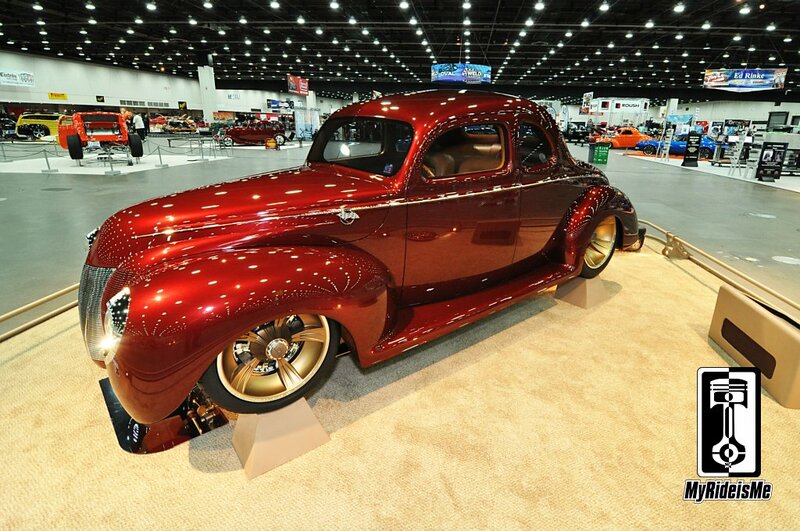 Then, here’s the 2013 Ridler Winner: A 1940 Ford that’s is truly deserving and was the consensus favorite with my friends. To help cast your vote, take a look at the 2013 AMBR Contenders. Update! 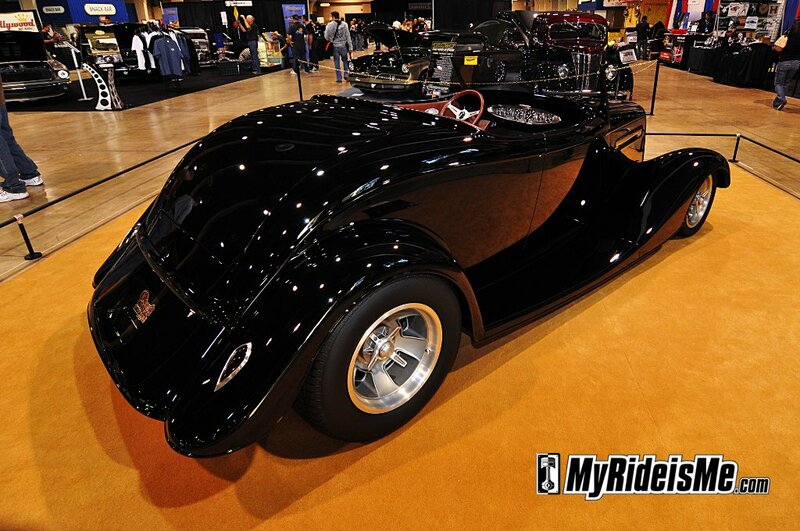 The 2013 Ridler Winner and the 2013 “Great 8” Ridler Contenders shown in 32 pictures! Which brings us to 2012. Again… a very, very tough decision! 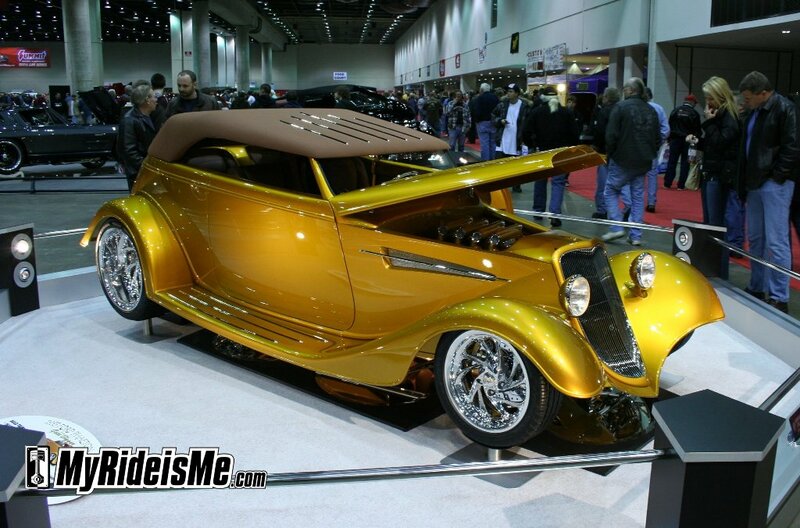 Detroit’s Ridler award is not restricted to roadsters only. 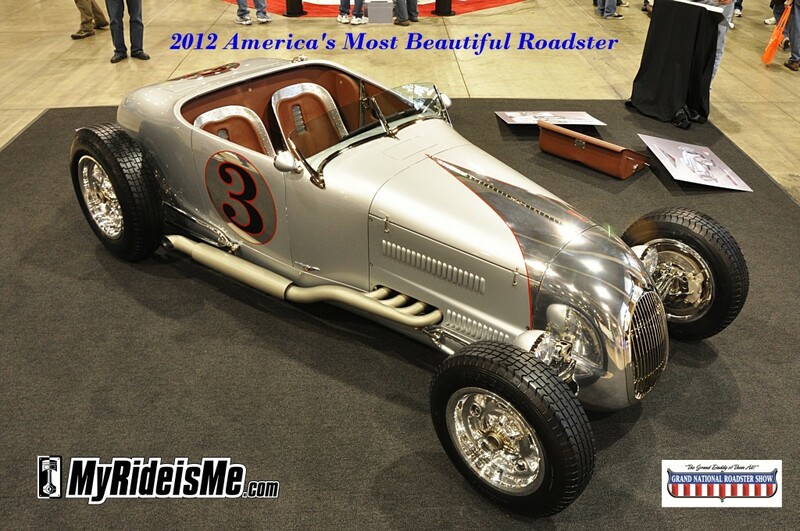 Like the name implies, “America’s Most Beautiful Roadster” can only be a legitimate roadster! 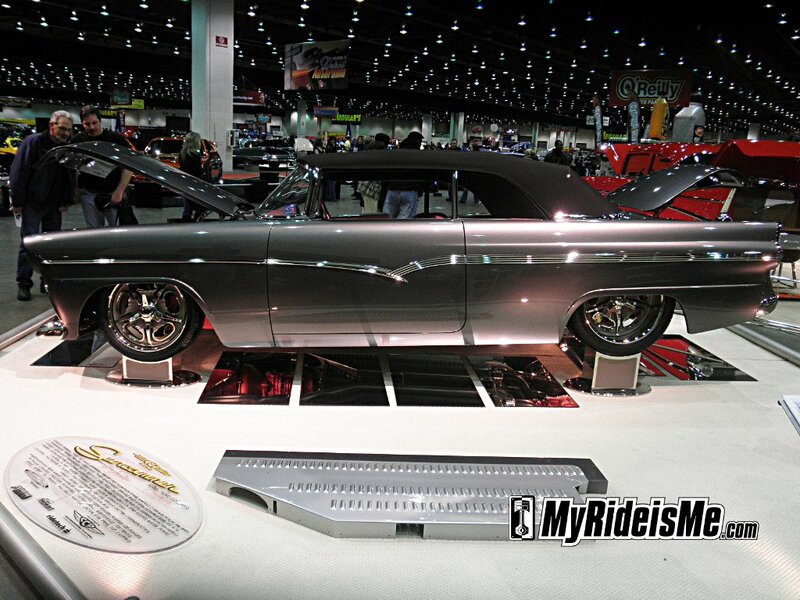 The Ridler’s open to any car as long as it’s never been shown at a car show before. (And they stick to it!) So you see here, two very different hot rods. What car show, over the last 3 years, showed the best hot rod or custom car? 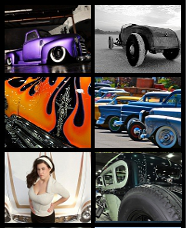 Cast your vote in a comment below and you can win the Auto Meter Gauges. IMPORTANT: Only subscribers to the newsletter can win. Sign up for our free newsletter (or the form’s right below here) to get updates about this contest, the Detroit Autorama, and all kinds of fun stuff! Thank you very much! I think the Ridler track T is perfection. I would love to own that car. Since they changed the rules the “best” cars head to Detroit. I’ve seen all the cars mentioned in person and as far as styling and overall cleanliness the Brizio ’27 T roadster destroys them all. I still think Detroit is the “go to” show because of the prize: RIDLER. Otherwise, quality of cars was very high at GNRS this year. The ’40 built by Andy is beautiful but it [somewhat] takes the approach of form over function, in my opinion. 2012 was a year that was hard to call. The T-Bird was very nice, especially the interior. The edge still goes to the AMBR ’27 Roadster. It’s the car I’d like to be seen driving. ridler! I think they spend a bit more time with each car and really determine what makes it best of show.